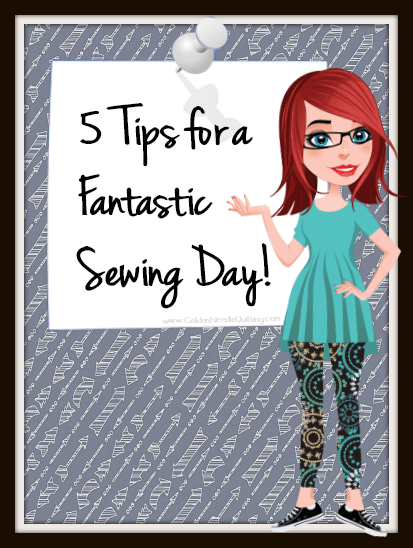 5 Tips for a Fantastic Sewing Day! 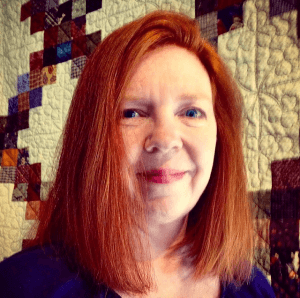 5 Tips for a Fantastic Sewing Day! There's nothing better than a day spent sewing! Ok, there are a few things but you know what I mean. 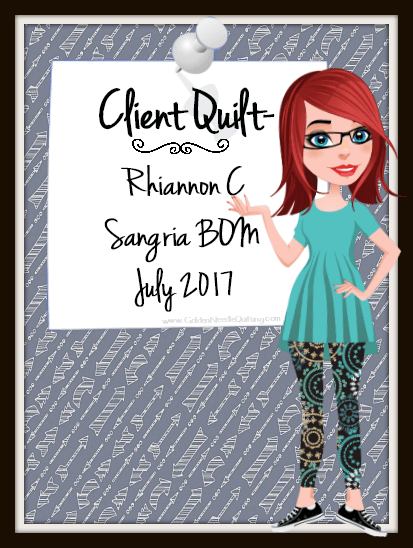 When I'm over committed and running like a crazy woman taking care of work, home and all that goes along with those items I can't help but dream of a day spent … [Read more...] about 5 Tips for a Fantastic Sewing Day!